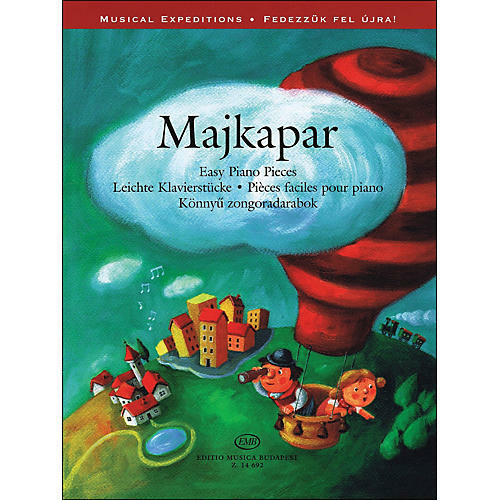 20 short pieces by Russian pianist, composer and teacher Samuel Majkapar. All in a late Romantic style, the pieces offer a fresh alternative to Schumann or Tchaikovsky's Album for the Young. Easy to Intermediate Level.